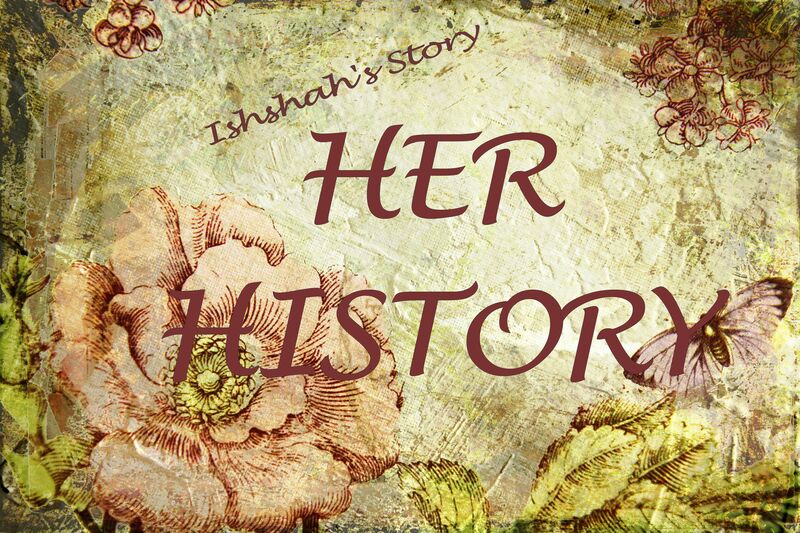 Ishshah’s Story is pleased to feature the following archived Her History post authored by Cheryl McGrath. Away for a short break, Cheryl’s voice and heart stimulates us still through her writings. Enjoy the first of two posts to be featured while she is on a brief sabbatical. When I was both a young woman and a young Christian I would often wander with some friends down to Speaker’s Corner at the Domain in Sydney for some Sunday afternoon entertainment. Speaker’s Corner, as the name implies, was a space in the city given over for anyone and everyone with a cause to present their ideological position to the public. Politicians, revolutionaries, and all kinds of colourful personalities would stand up on soap boxes shouting out their beliefs and opinions to the gathered crowds, who in turn would heckle, ridicule or nod their agreement. One of the most popular speakers, and our favourite, was an elderly Christian woman named Ada Green, or Sister Ada as she liked to be called. Sister Ada was a small woman with a voice that belied her size as she preached non-stop about Christ and salvation. 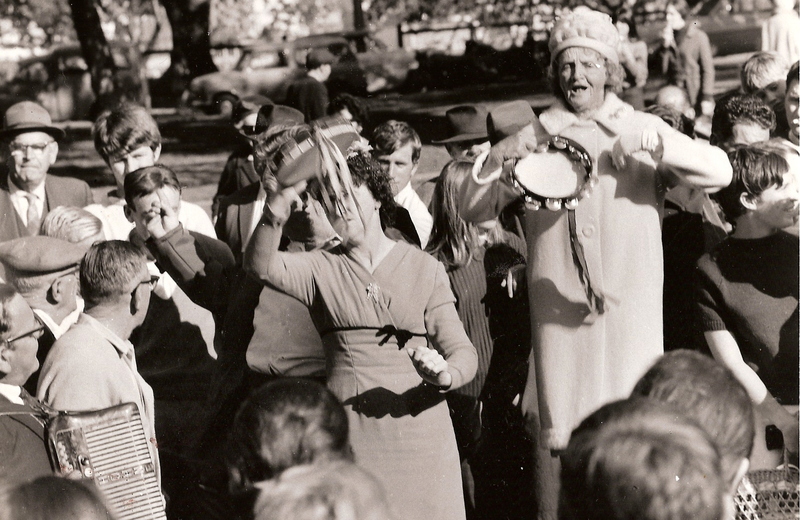 Ada Green (in hat) preaching in Sydney, circa 1970. I’ve not thought of her for many years but Sister Ada has been much on my mind recently. With an awakening sense of gratitude I’ve realised she was the first woman I ever heard preach, even though at that time I’d already been a church going Christian for several years. What seeds were planted in my twenty year old heart by Sister Ada that lay dormant until I too, in middle age, finally stepped into my own calling as a woman preacher? What do I owe her for the example she presented to me, or the tiny glimmer of possibility she planted within me, by her courage and her refusal to be silenced either by mocking heckler or crusty religion? I thank God for Ada Green. Sister Ada was my first woman elder. She taught me that the words ‘woman’ and ‘possibility’ are not incompatible. The reawakening of her memory in me has sent me on a journey through my own story searching for other female elders in my life. Edna, a motherly figure who took me under her wing when I was a young mother of four struggling to appear cool, calm and in control when in reality I was anything but, was the next woman elder to pop up on my memory dial. Edna had raised a family of several children and saw right through me. Her husband was a recognised and respected elder in our church, but though Edna’s wisdom and insight matched his in every way, woman elders were not even contemplated in that denomination, so Edna humbly dispersed her wisdom behind the scenes without fuss. She taught me a lot of things, including practical skills like needlework….a means of self-expression I desperately needed at a time when my personality was drowning in a quest to fulfil some imaginary ‘mother superior’ role I held in my mind. Most of all Edna imparted to me a deep love for the Word of God. She was ruthless in her insistence that I learn to hear the Spirit in the Word and not lean on others to discern the scriptures for me. The love for scriptural truth she nurtured in me remains her enduring legacy in my life, and has helped give rise to my blog Bread for the Bride. I still love nothing more than to settle down with several Bible versions opened in front of me and prayerfully dig for precious gold nuggets of revelatory truth that will draw me and others closer to Jesus. I thank God for Edna. And then there was Therese. I met Therese when I was working in a community liaison position within our state education system. Therese was a beautiful Samoan Christian woman who had moved to Australia with her husband and family from Western Samoa to help establish a Samoan church in the working class western suburbs of Sydney. We became friends when I asked her to teach me the Samoan language and culture so I could more effectively work with Pacific Islander communities in the area. Therese was a wonderful teacher, firm but warm hearted and always encouraging. I don’t remember much of the Samoan she taught me but I do remember the things she shared with me about her life. Raised in a culture where fear of evil spirits ruled daily activities, she would bristle at any suggestion that missionaries had wrongly imposed their religion on her island nation. She told me how liberating the coming of the gospel had been for her people, freeing them from superstition, occult practices and fear and giving them authority over the dark spiritual forces that had previously ruled their lives. 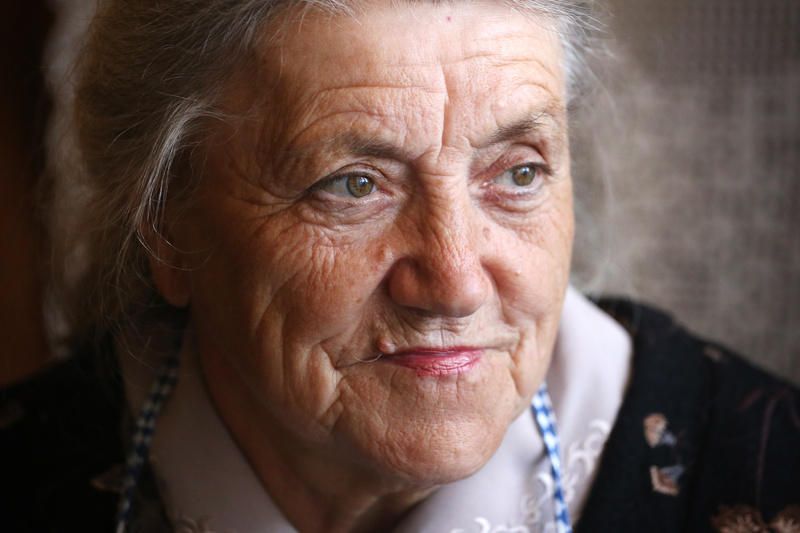 Therese was fortunate to have a father who encouraged her to learn. As a girl she studied so hard she collapsed physically and mentally, causing a lifelong partial blindness in one eye. She had suffered much in her life but rather than growing bitter through her ordeals she had grown only closer to God. I watched her interactions with the men, women and children of her community as she gently guided, instructed and encouraged each one appropriately. In turn they loved and respected her for her wisdom, grace and leadership. In Therese I saw a woman of great strength yet great humility. She taught me that true spiritual authority does not need be loud or aggressive and is so much more effectively displayed in grace and gentleness than in overbearing control. I thank God for Therese. Most of us, if we will trace our spiritual journeys, will find within us the legacy of at least one Christian woman elder God has placed along our path. These three women were bright lights in my life, women of deep integrity, courage and grace, but it has taken me many miles to realise the power and beauty of their lasting influence on me. In looking back I can clearly see how each one was placed strategically by God at the appropriate point in my journey. None of them carried any official recognition within their churches or denominations, but each one of them demonstrated God given authority combined with spiritual gifts and functions the Body of Christ desperately needs. I have gleaned richly from my women elders and continue to grow stronger and wiser because of the spiritual seeds they planted and the truths they imparted to me. And what of you? Have you had the benefit of a woman or women whose spiritual legacy continues to unfold in your life? Can you look back over your journey and see their footsteps imprinted alongside yours, even if only briefly? Tell us about your women elders. I would so love to hear how they have impacted your own story! You can share your story as a guest blogger (see here for guidelines) or simply share with us more briefly in the comments section beneath this post. We would love to hear from you!